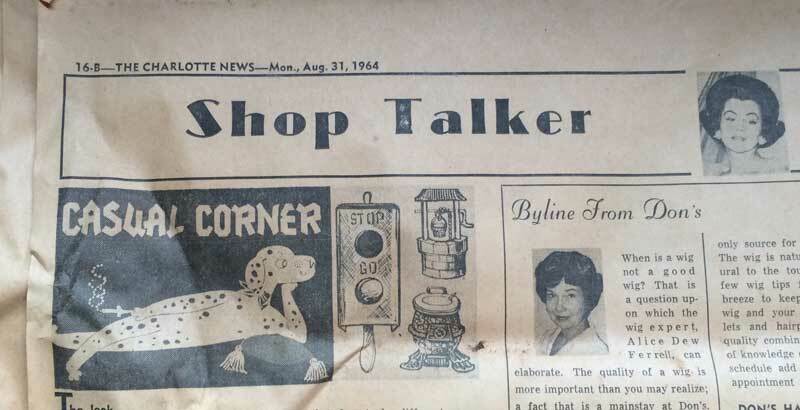 If you have just purchased an old house, or you are thinking about it, you’ll probably want plenty of advice, and thanks to the Internet, there is plenty be had. No matter what the restoration task, you can find an unlimited supply of free advice and how-to information. This advice is aimed at those who have a particular goal in mind: they want to save the house. That is, they want to do whatever they can, within reason, to make sure the house long outlives their stay, and remains as resilient as possible against future threats. This means preserving as much of the original 'fabric' of the house as possible. If this describes you, here are ten practical steps you can take, while keeping a grip on your finances and your quality of life in the house. If you do nothing else, if you make no other improvements to the house, do not let moisture accumulate where it doesn’t belong. Job 1 is the roof and gutters, next the grading, and finally the joints (wherever building components meet each other). If at all possible, equip yourself to access the roof safely, so you can make your own repairs. Roofs seldom fail all at once; rather they develop specific leaks to the point that it is less of a headache to replace them than to keep repairing them. If you can minimize the headache, you can maximize the life of any roof. Everything else follows from this. Everything else can wait on it. Far too many old houses are destroyed for redevelopment because they have deteriorated to the point that repairs are too expensive to justify saving them. Water is the number one reason they deteriorate. Make it a habit to check to check vulnerable areas like attics, eaves and foundation sills during or after every really heavy rain. This can clue you in to likely problems months or even years before they cause serious damage. If you discover damage from previous moisture penetration, don't panic. You must deal with the cause of the problem immediately, but often, repairing the damage itself can wait for a while. After water, termites are an old house's worst enemy, so make sure you regularly inspect and treat your old house against them. To protect against all insects, see my advice about the water. But larger critters are problems too: their nests trap moisture, and they are often responsible for fires because they nest around wires or chew on them. Keep a close eye on your attic, eaves, basement and crawlspace. Old houses can survive all kinds of transformation and still remain viable for future generations. Although it is a real shame when an old house loses its doors, fixtures, or trim, these things can be replaced with similar substitutes. Salvaged components may be less plentiful than they used to be, but on the other hand, they are much easier to locate. But it is very hard for an old house to recover from the loss of its windows. Replacements that are high quality and/or closely match the originals are very expensive, so affordable versions usually come with a significant change to the look of the house, as well as modern materials beyond the ability of the average homeowner to fix. Despite their technology, they are typically not designed to last for more than a few decades, whereas original windows that are properly maintained will last indefinitely. I have also noticed that complete old house window units are rarely salvaged; mostly what you find are individual sashes. Building frames to hold them is a pretty complex job. 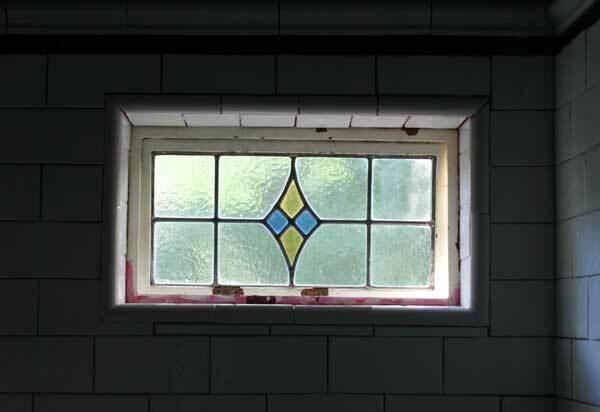 The upshot is that restoring old windows to a house that has lost them is always going to be very difficult. Once the old ones are gone, they are gone for good. For the love of God, do not replace your old house windows, unless they crumble to dust in your hands or are missing entirely. If some of them are truly beyond repair, do not let anyone convince you that all of them are. Old house windows don’t fall to pieces all at once: even when there has been general neglect of the house, windows will have different kinds of damage based on location and usage. 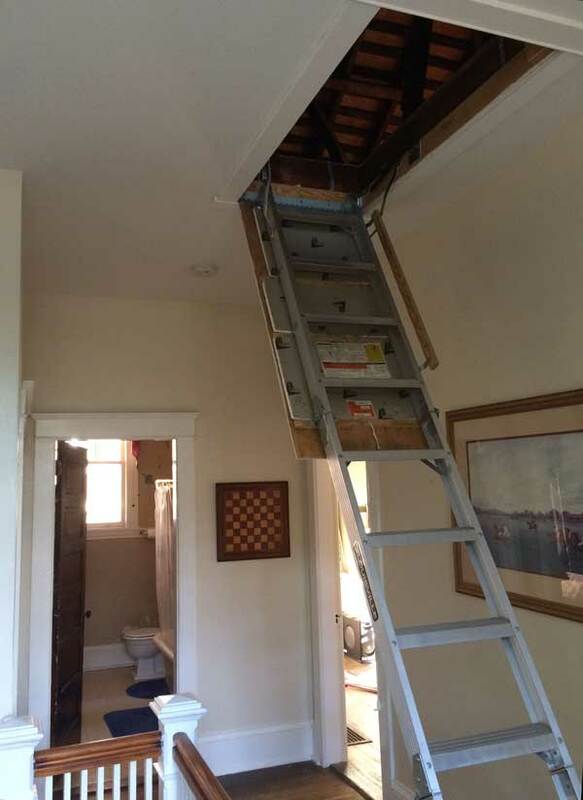 They can almost always be repaired, although it may be a challenge to locate a contractor inclined to take on the work. 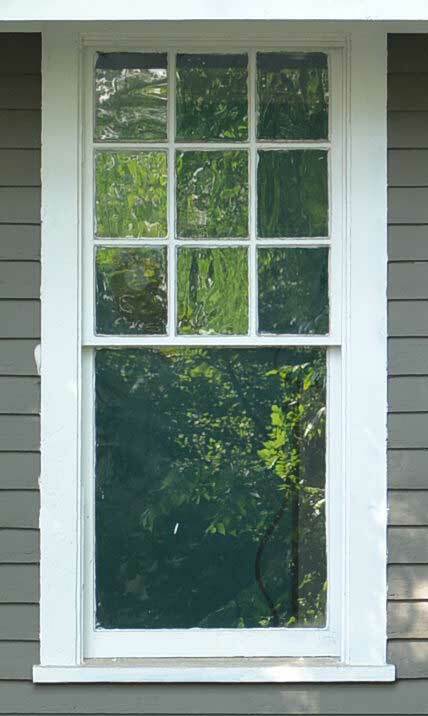 If energy efficiency or draftiness is a real concern, storm windows are an old house's best friend. If you are worried that they will spoil the look of your house, console yourself with the notion that they are removable. 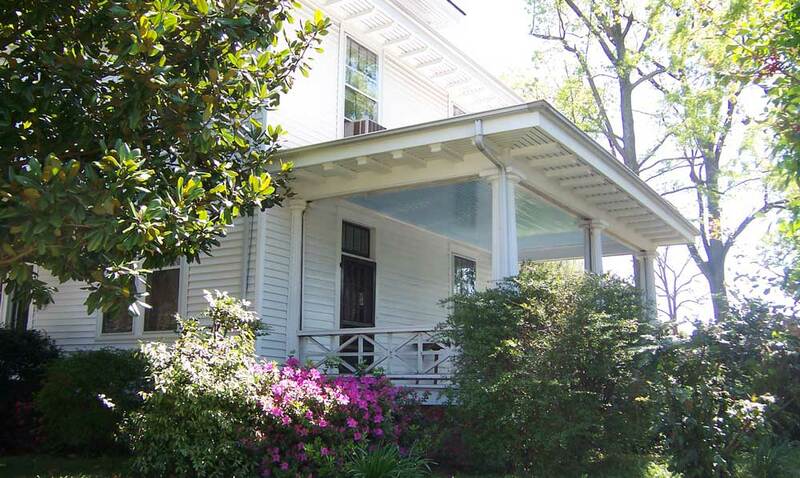 No true old house lover will begrudge them when it comes time to re-sell. Besides, these days you can get interior storm windows that are very easy to remove when they get in the way. 4. Don’t sweat the vinyl. Vinyl siding is seemingly an old house’s worst nightmare, and millions of them have been made much less lovely because of it. Siding an old house in vinyl often causes serious damage by obliterating trim and other distinctive elements. And if badly installed, it can mask serious moisture problems. Still, I have learned to make peace with vinyl. Not that I would recommend installing it; I just think removing it can often be a low priority. You are guaranteed to need a paint job when you take it off (nobody puts siding on a house that doesn’t need painting). If reasonably well installed, it will do its job, which is to keep moisture away and save you the hassle of painting the house. You may as well take advantage of it while it is there, if you can stand the look of it. It can be removed in sections. Missing wood trim can be replicated, though with varying doses of expense and headache. Take the time you need to figure what that trim looked like and how to reproduce it. 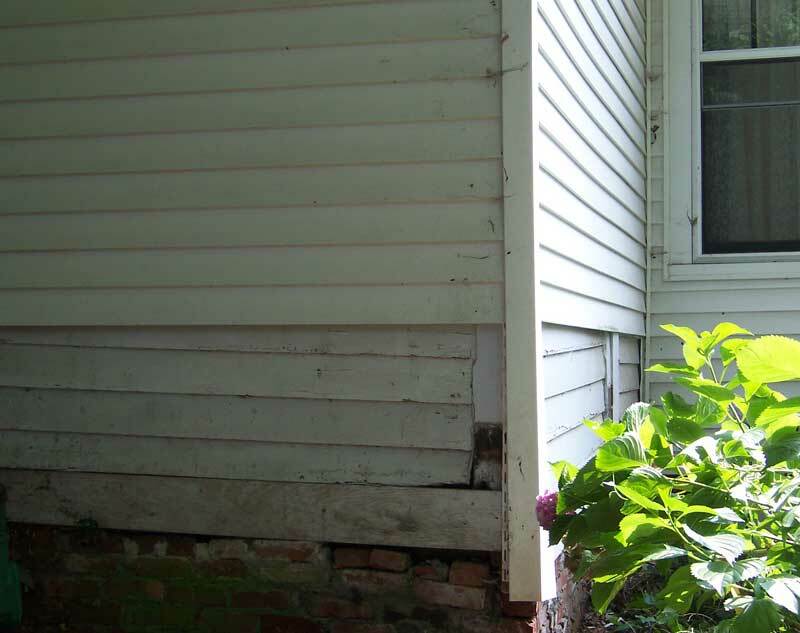 By the way, if your state or locality offers incentives for old house restoration projects, they are sure to include removal of vinyl siding. 5. Find the right contractor. There is already plenty of good advice about how to select and work with a contractor who does professional work and charges a reasonable price. My extra advice is to look especially for a contractor who ‘gets’ old houses. By this I mean someone who has worked on a lot of old houses, or specializes in them, does a lot of custom handiwork, or is just an old timer. Now, I don’t in the least criticize ‘regular’ contractors, who are likely to be just as professional and on the square as the old-housiest guy you could imagine. But they tend to be trained to work with new materials, and to be as efficient as possible, so they can save time and money for you and themselves. Unfortunately, in today’s building economy this tends to mean ‘rip-it-out-and-rebuild.’ Using old school techniques with an emphasis on preservation doesn’t necessarily cost more, but it does benefit from a slightly different skill set, and temperament, than you will find in the typical contractor today. This is usually good advice for life in general, but I offer it for a very specific reason: you need time to figure out which changes and projects really matter to you. Before moving into every one of the six old houses I have purchased, I was convinced about the immediate need to replace this door, or paint that room, or get right on some other project. Usually, I ended up adapting to my house rather quickly, so that the things I was worried about turned out not to be issues at all. On other hand, other problems I never anticipated popped up after living there for a while. It is impossible to run out of things to work on in an old house. You will always have to choose between competing demands on your time and money. So give yourself the time to figure what projects will give you the most satisfaction and utility. Again, this is stating the obvious, but for a specific reason. You need to space to store those things related to fixing up an old house. Sure, you’ll need closets and places to store your regular stuff, if you have lots of it; this space is on top of that. And what will you store in this space? First, you will store furniture when you are restoring the room it normally sits in. This is why it is so very helpful to buy an old house big enough to include a room that has no permanent function, if you can manage it. It will rarely be empty. If you are doing much of your own work on the house, you will have more tools than the average homeowner, so you will need a place for them to live. A permanent shop is great of course, but don’t forget that a lot of old house work involves moving your tools to the project, not the other way around. So you can pack a lot of it into a small space, and pull it out when needed. Finally, you will need space to store old house materials. Timber, trim, fixtures and painting supplies will need a place to live during projects. You may want to hang on to items removed during a project and re-use them later, or you may pick up items to use in the future. Iif you love old houses, you probably also dislike the idea of throwing things out that may be useful. Indulge this impulse if you have it; you will enjoy living in the house more, and if future owners love the old house too, I guarantee that they will appreciate whatever inventory you leave behind. If you have an attic without easy access, installing attic stairs will be one of the single most useful projects you can undertake. Basements and crawlspaces are generally not good spaces to store unprotected metal, lumber or anything else organic, but with every old house I've lived in, I've had to make do with them. Do what you must to protect the metal and avoid at all costs creating a path for termites. Wood stored in a crawlspace must be given the time to acclimate to the room it will be used in. 8. Find stuff now, use it later. I have often made the mistake of starting a restoration project or addition without lining up components (like old doors and fixtures) that aren’t available at the local big box hardware store. Projects always seem to take longer than planned, but still, I often end up with a time crunch at the end and am compelled to use components that I otherwise would not have chosen. I recommend starting right away to look for items - plumbing and light fixtures, old doors, medicine cabinets, vintage stoves - that you would like to use for future projects. Keep an eye on craigslist and ebay. Make regular visits to nearby salvage companies. Be on the lookout for demolition of similar houses in your area. Interesting, period-appropriate items come and go, and are often quite expensive when you find them. The last thing you want to do is have to settle for what is available right when you need to install it. Hopefully you be able to follow my advice about storage and will have a place to store it. 9. Keep those records and pictures. For any number of reasons, it is a good idea to keep a record of your restoration projects: receipts, photos, drawings, notes, etc. You can be sure that future residents will be keenly interested in them. And these days it is easier than ever to preserve them: all of the digital records and pictures you can imaging collecting, even video, will fit on the average thumb drive or two. 10. But leave the artifacts. 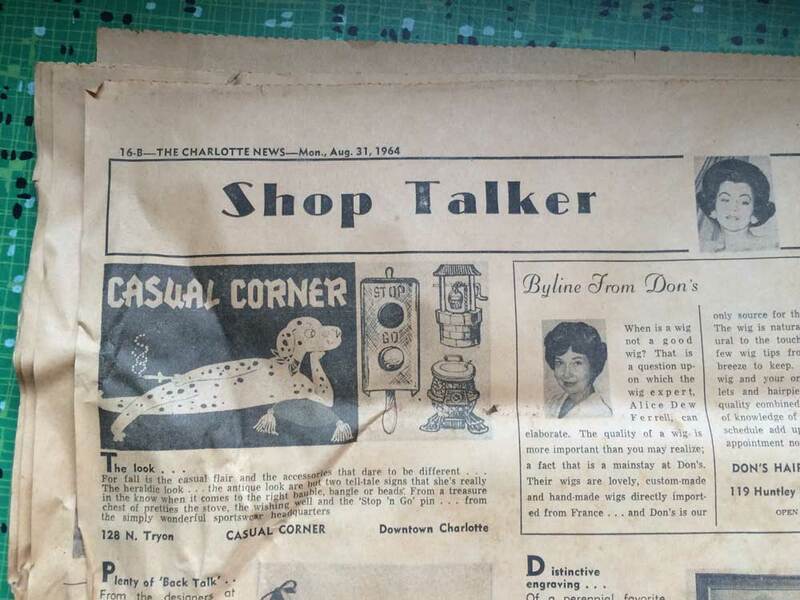 Part of the fun of living in an old house is discovering artifacts like old newspapers, pop bottles, and button hooks. Enjoy these when you find them, but try to leave them behind when you sell for the next owner to discover. The Life of Old Houses. by Joe Copley, the founder of OldHouses.com.